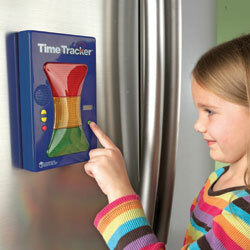 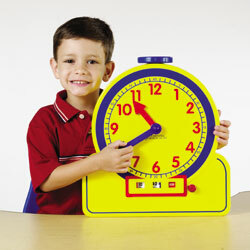 The simple way to help children keep track of time. 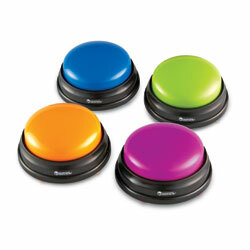 Set it and go! 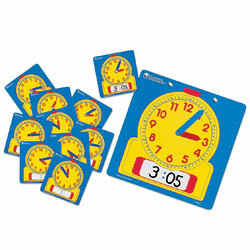 You and your students will reach for this super simple version of our original Time Tracker to support a variety of classroom activities. 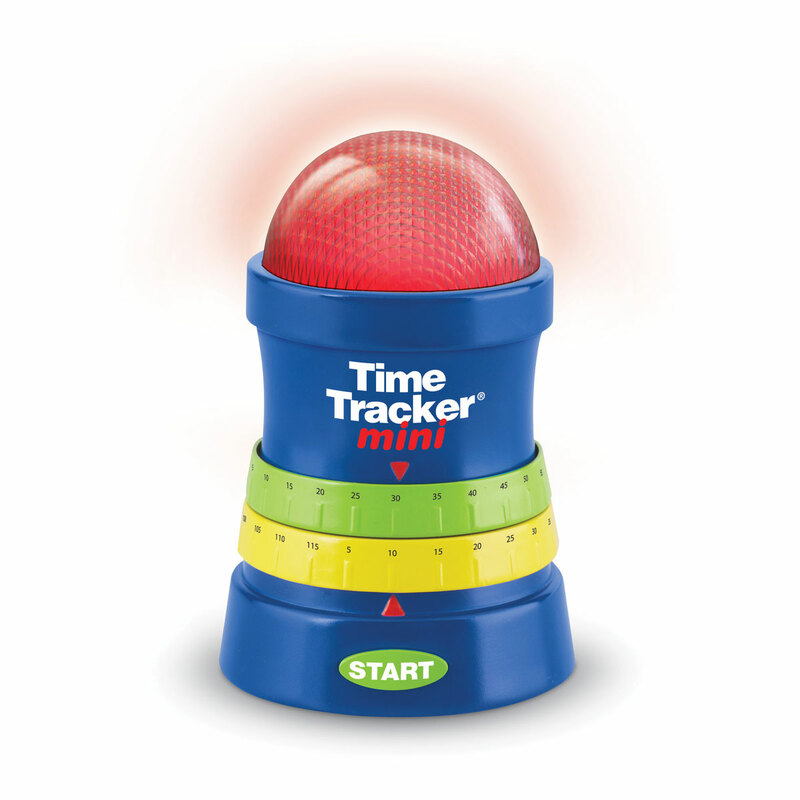 Set it and go! 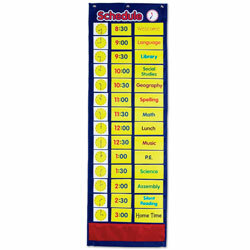 You and your students will reach for this super simple version of our original Time Tracker to support a variety of classroom activities. 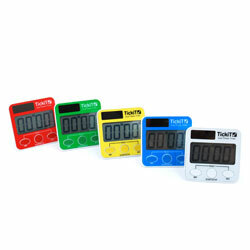 Two dials allow you to select the total alarm time and a warning time that are customised with a flashing light and sound effect. 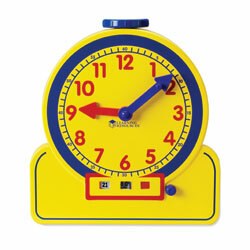 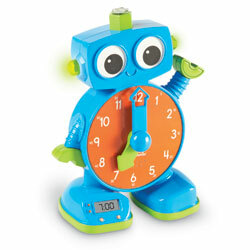 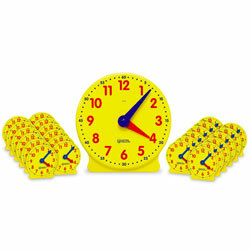 Total alarm time ranges from 5 minutes to 2 hours , in 5 minute increments. 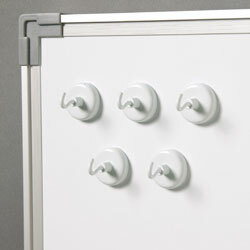 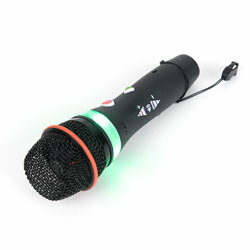 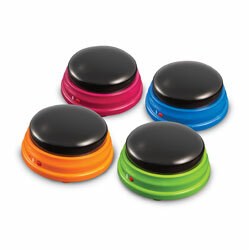 Offers unique visual and auditory indicators, including a warning alarm. 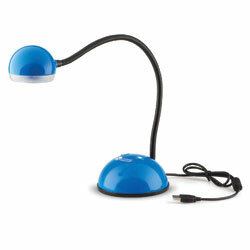 360° viewing allows everyone to see. 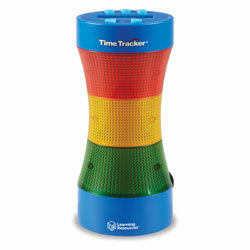 Counts down until the colored light glows and the alarm sounds. Volume can be adjusted or turned off if you prefer visual timing only. 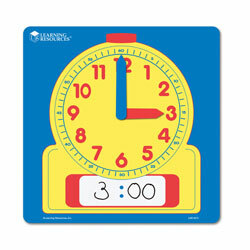 Self-Help- Facilitates transitions by providing a warning cue to indicate the end of an activity, helping students predict and prepare. 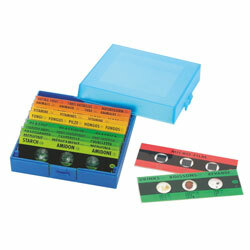 Social & Behavioral- Supports visual-only timing when the volume is adjusted or sound is turned off completely. 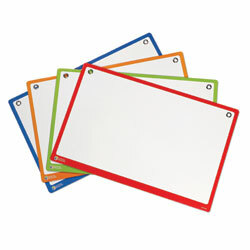 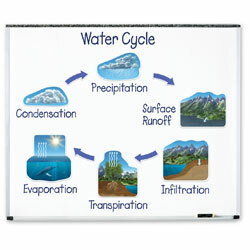 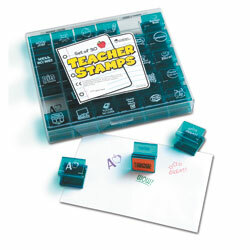 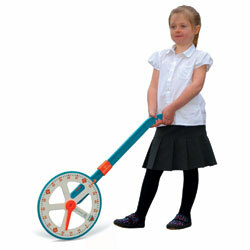 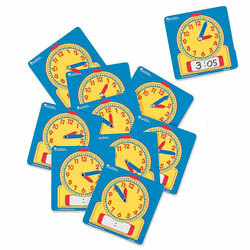 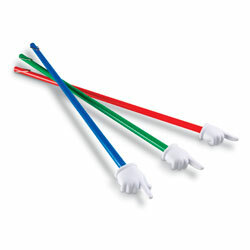 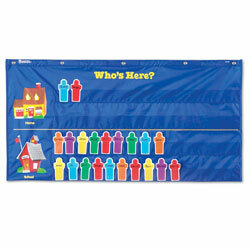 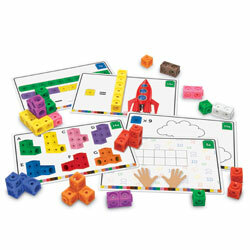 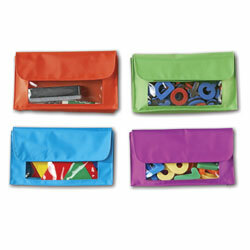 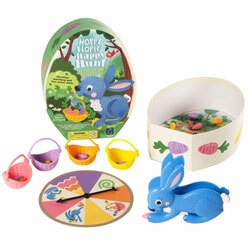 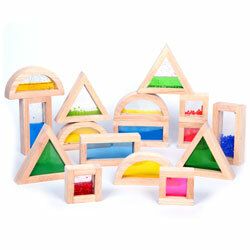 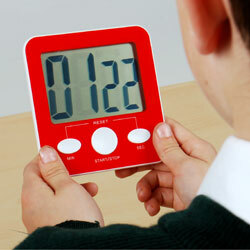 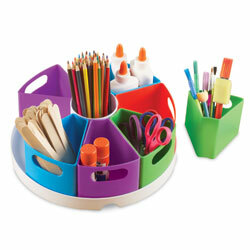 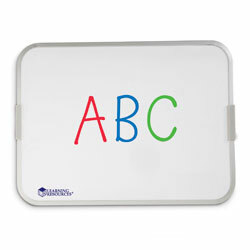 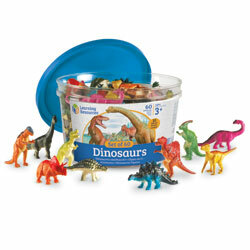 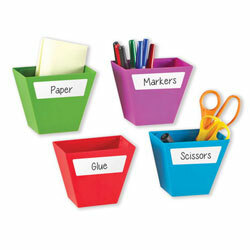 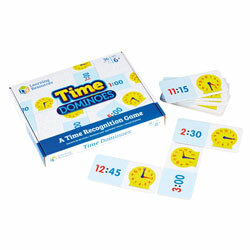 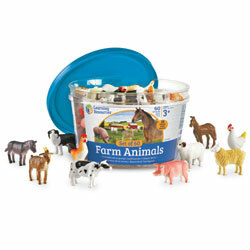 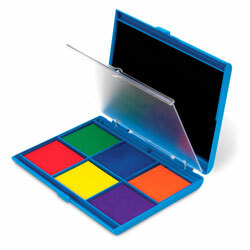 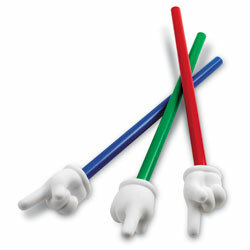 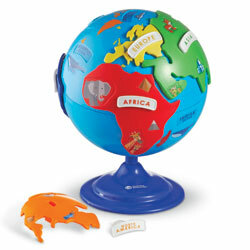 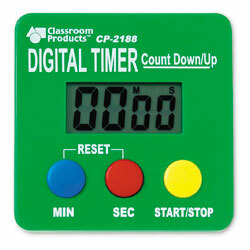 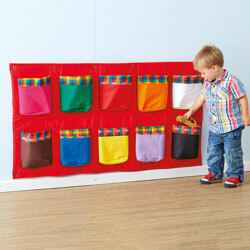 Enhances self-management and independence skills- great for reminders. 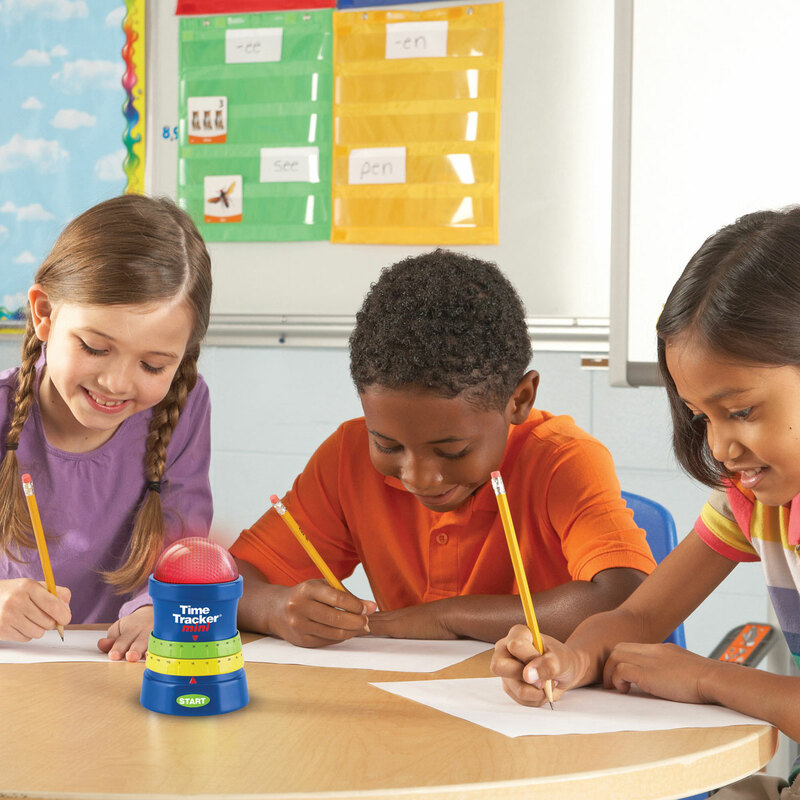 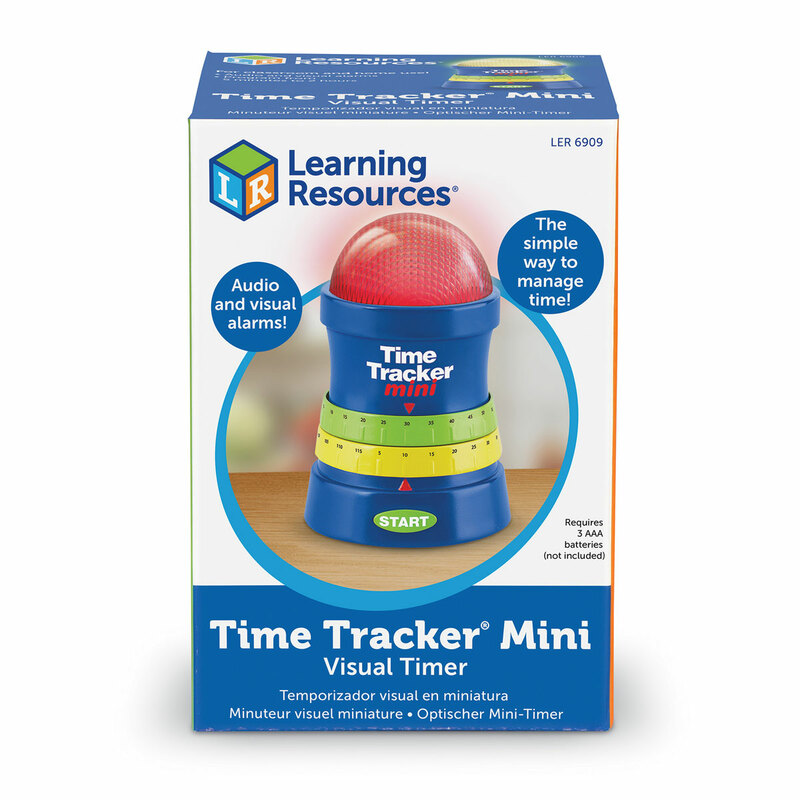 Time Management- Timer gives both an auditory and visual cue to indicate time- a bonus for students who have deficits in hearing or vision. 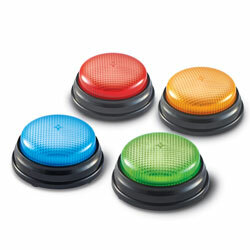 Features red for stop, green for go and can be seen easily from all angles.